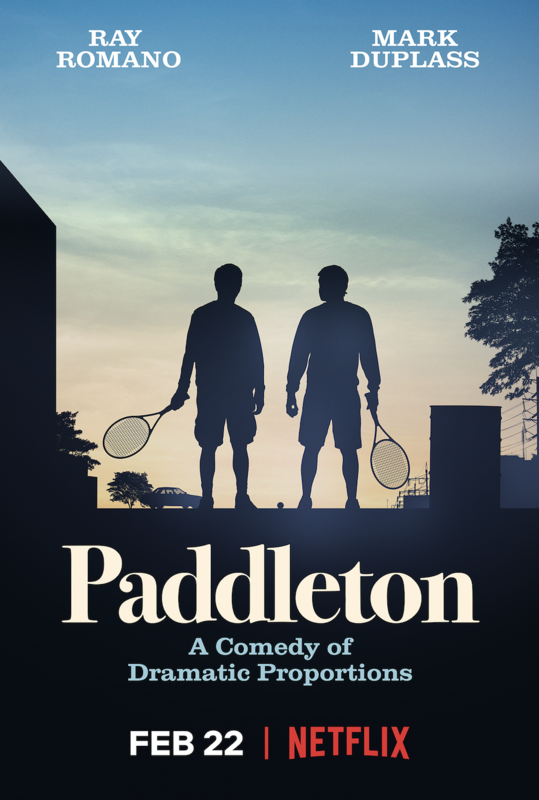 Netflix has released the official trailer and key art for their upcoming comedy-drama Paddleton, starring Ray Romano (Everybody Loves Raymond) and Mark Duplass (Safety Not Guaranteed). Check out the video below as well as the key art and new photo in the gallery! 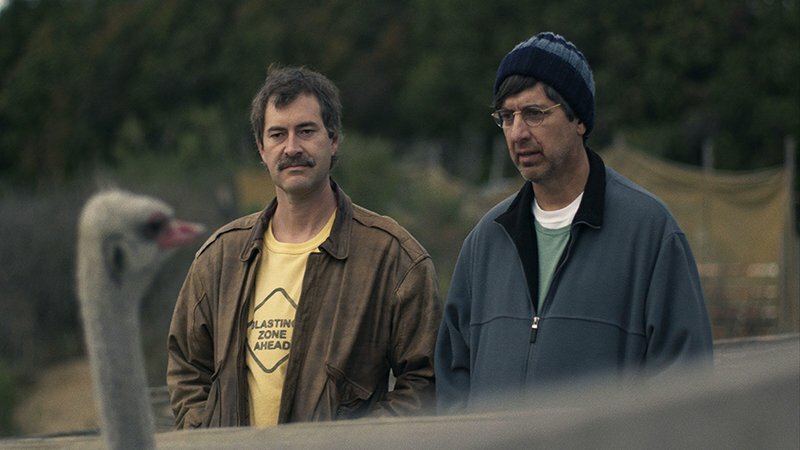 In Paddleton, an unlikely friendship between two misfit neighbors (Romano and Duplass) becomes an unexpectedly emotional journey when the younger man is diagnosed with terminal cancer. Paddleton was directed by Alex Lehmann (Blue Jay) who co-wrote the script alongside Duplass. The movie is produced by Mel Eslyn, Alana Carithers, and Sean Bradley. Duplass, Romano, and Jay Duplass executive produce. Romano is best known for his role on the sitcom Everybody Loves Raymond, which earned him two Golden Globe nominations and an Emmy for Outstanding Lead Actor in a Comedy Series. His other television and movie credits include The Big Sick, Ice Age franchise, Men of a Certain Age, Parenthood, and Get Shorty. Upcoming projects include The Irishman and Bad Education, starring alongside Hugh Jackman, Allison Janney, and Alex Wolff. Emmy winner Duplass, best known for his role as Pete Eckhart on FX’s The League, has starred in a number of TV and movie projects, including the comedy-drama Safety Not Guaranteed, Zero Dark Thirty, Creep, Wedlock, The Lazarus Effect, Togetherness, The Mindy Project, and Goliath. He will next be starring in a Roger Ailes docudrama alongside Margot Robbie, Alice Eve, and Nicole Kidman. Paddleton will launch globally on Netflix on February 22, 2019. The post Paddleton Trailer: Ray Romano and Mark Duplass Star in Netflix Original appeared first on ComingSoon.net.